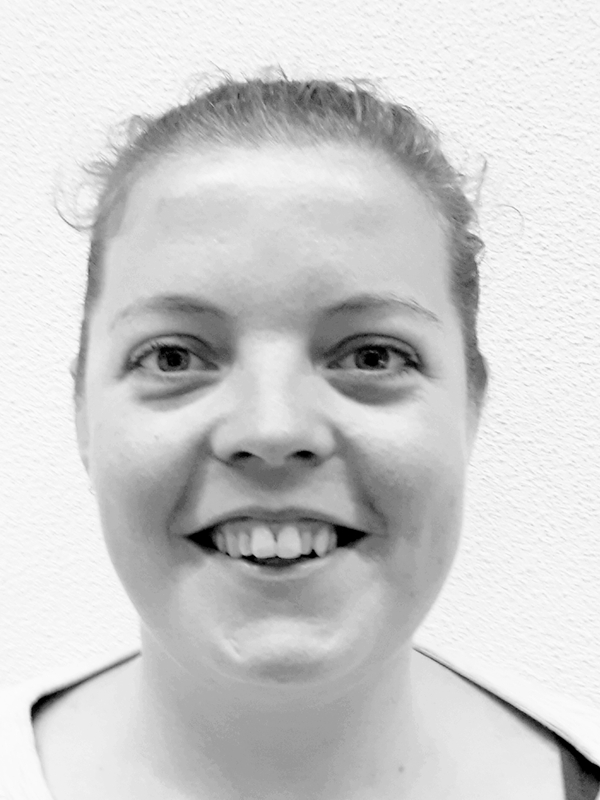 Hi, my name is Koraline, I’m from the Netherlands. Being a Scout for almost all my life I have had different roles as a group leader, a trainer/facilitator for new leaders and as facilitator on diversity in leadership. Last summer I spend my vacation at Roverway with the amazing WAGGGS dream team and I will be facilitating a workshop around a programme for the rovers and rangers age group. I’m also representing Scouting Nederland in the Diversity and inclusion workshop. 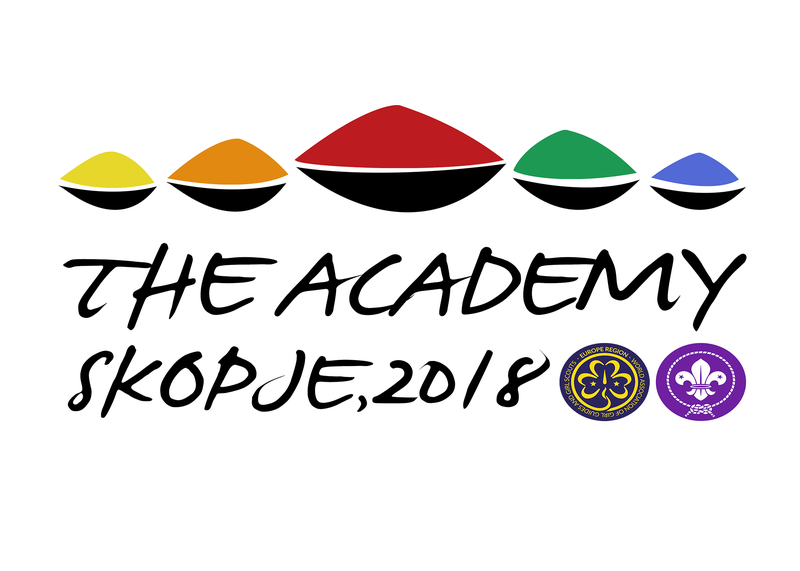 Hope to see you at the Academy! It’s my first time so I’m really excited to be a part of the team of facilitators!